Held at St. Anthony Retreat in Three Rivers, from 10-4 pm each day. Make vibrant monotype prints using only potter’s clays and pure pigments! 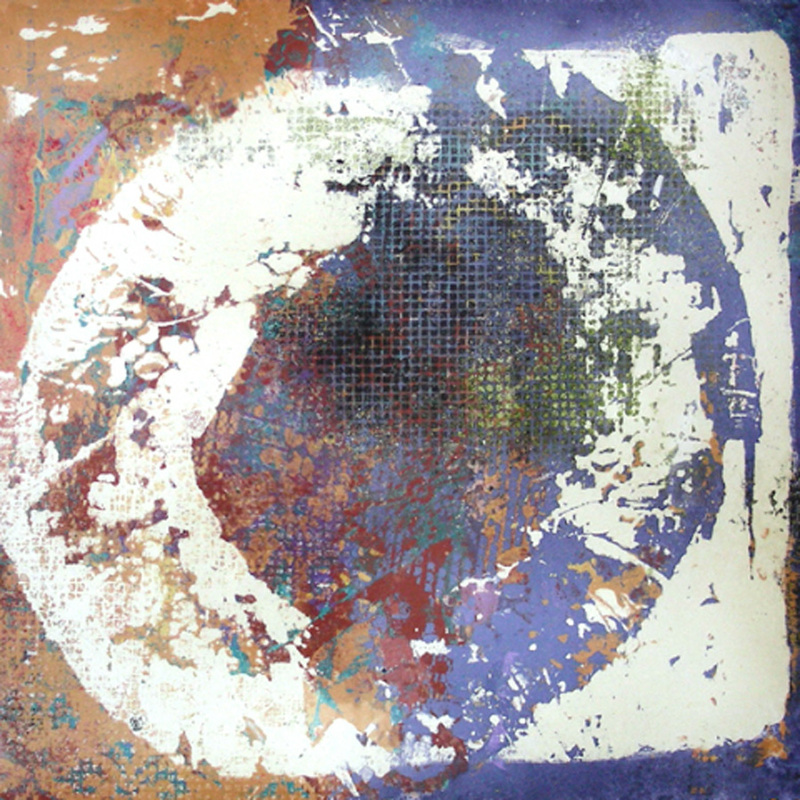 Learn the secrets of this unique and innovative monotype process; non-toxic, hand-tools only, no press required! No experience necessary. In this two day workshop, you will learn the basics of clayprinting, an innovative, new monotype technique. 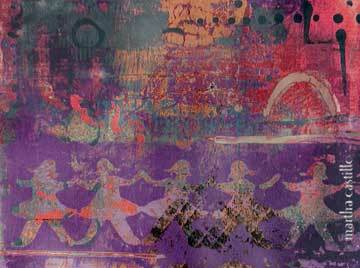 You will make your clay slab, build up images with layers of colored slips, and pull a number of prints. This art form is limited solely by your imagination: the design, colors, and possibilities are endless. You can also bring any of the above materials, if you wish. Martha Castillo has taught a variety of art media and classes for adults and children over the last 40 plus years. She first met Mitch Lyons, the inventor of clayprinting, in 2004, at a workshop in Philadelphia, Pennsylvania. She has since studied with him in Taos in New Mexico, Palo Alto in California, and at a two- week workshop/master class at the Skopelos Foundation for the Arts in Greece. Martha has been teaching clayprint workshops at art centers and her own studio-classroom space, since 2005. In the Autumn of 2011, she taught a five week course for high school students outside Boston MA. Her works are currently represented by Gallery House, in Palo Alto, CA. She frequently exhibits in alternate spaces, corporate offices, restaurants, and community centers, as well as during her annual open studio events. *$30 materials fee paid at the time of the workshop to the instructor. Add $25 for registration after the earlybird deadline of September 29, 2012.